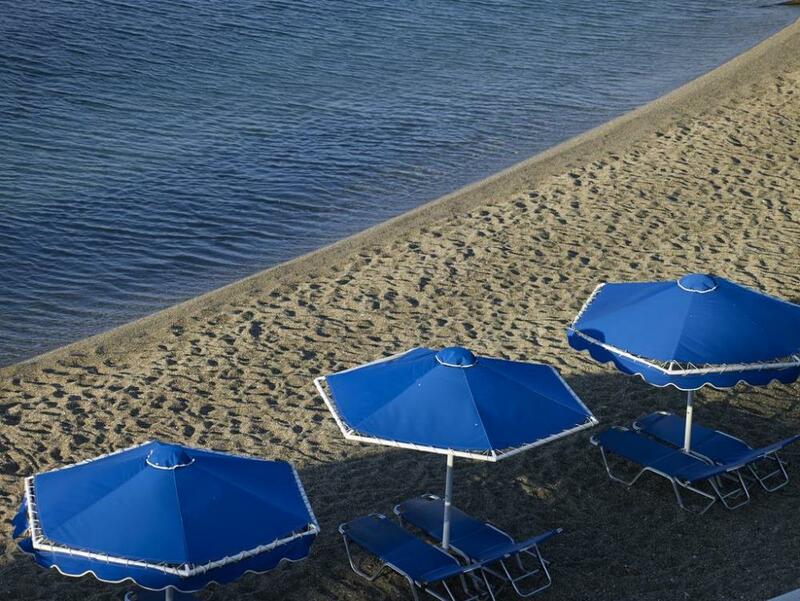 Set in Kardamaina area, the seafront Mitsis Summer Palace Beach Hotel boasts a private beach, an indoor and an outdoor pool. 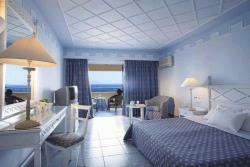 It offers bars and restaurants with panoramic sea views and accommodation with a private balcony. 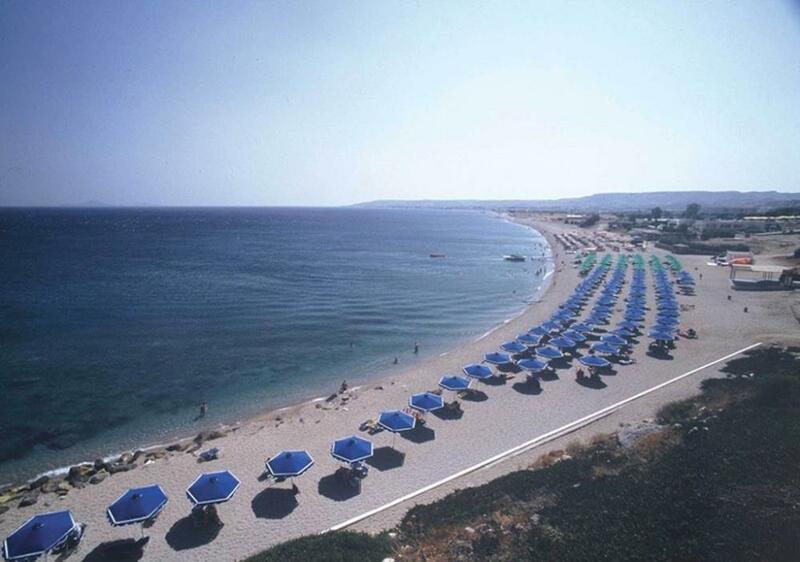 The hotel provides a friendly and relaxed atmosphere, making it an ideal choice for everyone. 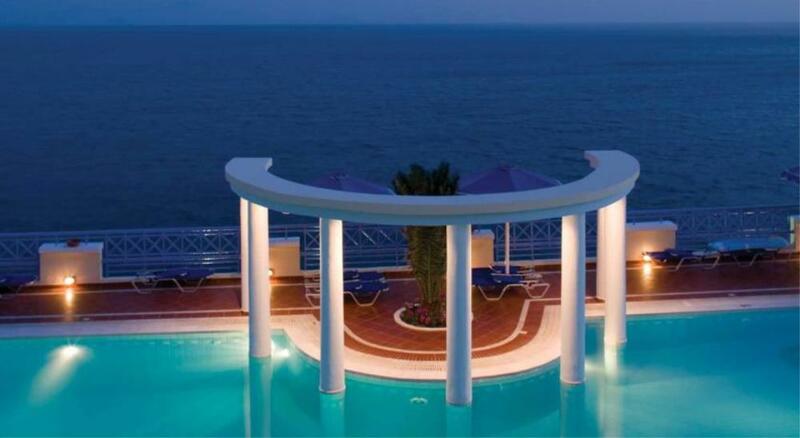 The Hotel provides entertainment programme such as professional DJ, special events, Kids’ discotheque, and evening animation programme (Karaoke, Greek nights, shows, etc.). For the little ones, the Summer Palace caters to kids in a wide variety of age groups (from 4 to 12 years old), with exciting activities and unique programs. Parents are free to relax and kids are free to play. Crafts, plays, and countless other activities guarantee that kids will enjoy their vacation as much as their parents. The children are supervised by trained staff in the mini club. 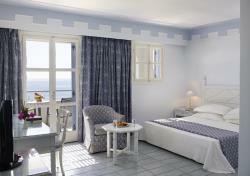 Each one of the 252 rooms and suites reflects the tradition and classicism of a luxury hotel. With sumptuous materials that provide a truly personal touch, guests will forget very soon that they are in a hotel and feel thoroughly at home. The standard rooms feature all comforts and amenities guests can expect from a luxury 5-star hotel. They are quietly overlook the hotel’s landscaped surroundings. The standard rooms feature all comforts and amenities guests can expect from a luxury 5-star hotel. They are quietly overlook the hotel’s magnificent view. The large family suites feature all comforts and amenities guests can expect from a luxury 5-star hotel. They are located at a complex of 96 suites sharing 6 pools with sea water and are individually designed in a contemporary style with personal touches, quietly overlooking the hotel’s magnificent views or landscaped surroundings. The main restaurant invites you to taste its delicious specialties from the local and international cuisine, as well as show cooking, while enjoying the magnificent views over the Aegean & Nissyros island. Special theme nights are organized regularly, where guests have the opportunity to taste different types of cuisine. The following drinks are inclusive: house wine, ouzo, beer, juices and soft drinks, alcoholic cocktails and kids’ cocktails, alcoholic drinks. Guests can also choose to take their lunch or dinner in the Italian restaurant, by the main pool. Table reservation required at the reception desk one day in advance. Offering pitta, burgers, hot dogs, salads and wraps. The main bar is the ideal spot to enjoy a refreshing drink, a cold or hot snack, an ice cream, etc. The following drinks are inclusive: alcoholic and non-alcoholic drinks, ouzo, cocktails, beer, soft drinks, and other refreshments. The beach bar serves light lunches as well as refreshing drinks. The following drinks are inclusive: alcoholic and non-alcoholic drinks, ouzo, cocktails, beer, soft drinks, and other refreshments. The pool bar is the ideal spot to sip a fabulous cocktail. The following drinks are inclusive: alcoholic and non-alcoholic drinks, ouzo, cocktails, beer, soft drinks, and other refreshments. The Interior Pool Bar is located at the internal swimming pool. The Nautilus Bar is located next to the waterslides. Also, Guests of all ages can choose between the outdoor seawater swimming pool and the beautiful sand and pebble beach, ideal for families.A “Relax Atrium” with indoor pool invites adults and kids alike to relax indoors after a day in the sun – located next to the pool bar and the mini market. There are also 6 sharing pools with sea water for the family suites. A water park with giant water slides is available.